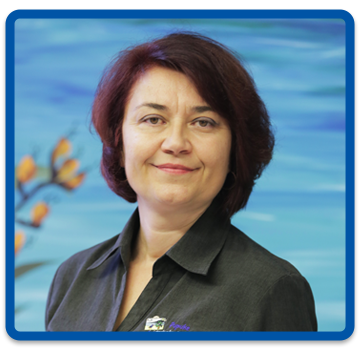 Kia ora, my name is Shona Hewitt and I have the privilege of being the Centre Manager here at Pupuke Early Education Centre. I have been involved in Early Education since 1983 when I began Playcentre with my 2 young daughters. I am a qualified registered teacher with a graduate diploma in educational management. Most of my career has been spent leading teams and managing childcare centres. It is an exciting job and full of fun and laughter. Working with, and alongside children and their teachers, gives me a great deal of pleasure and joy. I have been here at Pupuke since we opened in 2009 and I believe we have a very special place here – “A Home away from Home”. Our centre philosophy is embedded with the virtues and virtues education is very much a part of what we teach and what we believe in. I would be delighted to meet you and give you a tour through our beautiful facility here at Pupuke. Give our centre a call and speak to either myself or Rhonda, our lovely office manager. 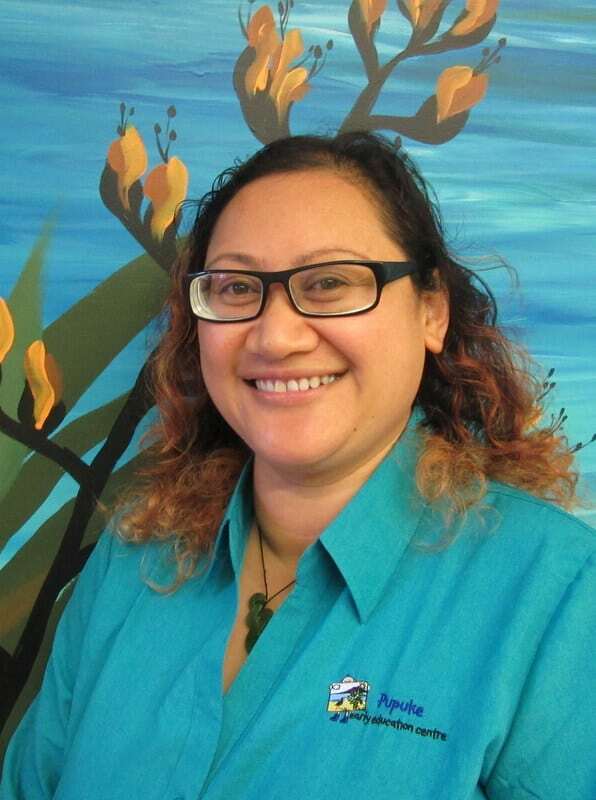 My name is Annaliese and I am the Centre Cook at Pupuke Early Education Centre.I have worked at Pupuke since April 2009, where I was part of the team who set up the centre. I have worked in the food industry mainly in restaurants and for my family for many years. I have a passion for not only healthy food but good tasting food, which is very important to me.I am lucky enough to have been given the opportunity to be working alongside a fantastic team of teachers and staff. I look forward to cooking healthy and nutritious food for your child. Please feel free to chat to me regarding any dietary requirements your child has. 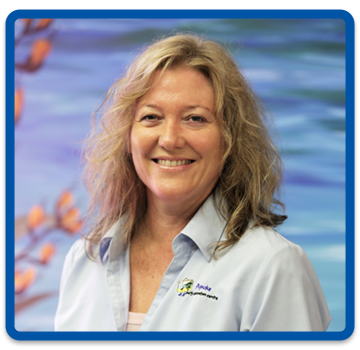 My name is Rhonda and I am the Office Manager at Pupuke Early Education Centre. I have worked at Pupuke since we opened in April 2009, being privileged to be part of the team who set up the centre. You will find me at the busy front desk taking care of all administration, children’s files, accounts and many other office duties. I enjoy coming to work each day and working alongside the wonderful team we have here. I know your children will love their time here and I look forward to a long and happy association with you all. Kia ora everyone. My name is Molly Sietu. I am part Māori and part Niuean and have lived in West Auckland my entire life. I have been an Early Childhood Educator since 2000. I have had the privilege to have worked for Shona and Carol at Bayfield Early Education since 2002 for 14 ½ years, with all age groups – Nursery, Toddlers and Preschoolers. It was here where I grew into the role of Head Teacher, first in the Toddler Room and then the Preschool Room alongside Yvette who I am very excited to be working with again. I am happily married with one daughter, Krisarn, who is 8 years old. I am very passionate in working with children. I believe that they develop and learn best in a loving, nurturing, calm, understanding, safe, fun, and healthy environment. I love learning while I teach. I learn that children can show you things that you wouldn’t even think of. I will continue to grow my skills and knowledge in working with the children and families in the Tui Room here at Pupuke. I’m really looking forward to meeting and getting to know each of the families and tamariki at Pupuke Early Education Centre. Hello! 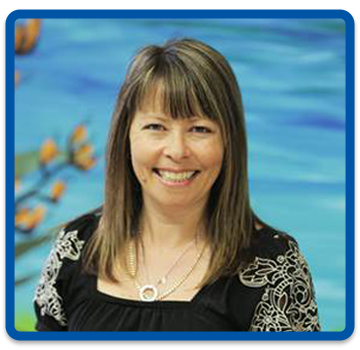 My name is Carolyn and I am very excited to join the wonderful team at Pupuke Early Education Centre. Early childhood education is my passion and advocacy. Since 2008, I was an early childhood educator at the Balay-balay (Playhouse) Child Minding Centre in Iloilo City, Philippines, where learning is cultivated through play. I also had the wonderful opportunity to be one of the organizers of PAREF Preschool Ridgefield, a private preschool in Iloilo City, Philippines, where home-school collaboration provides a strong foundation for the child’s character formation. 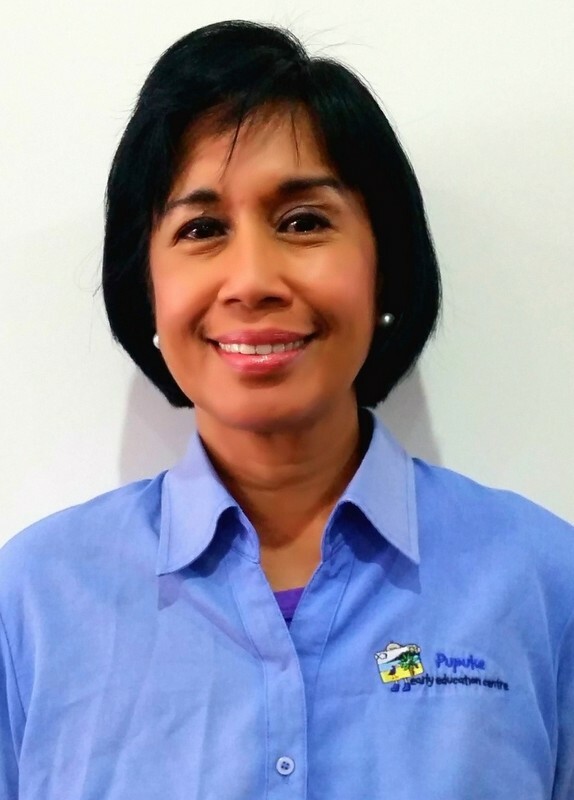 I have a Bachelor of Science in Management-Psychology degree from the University of the Philippines, a Diploma in Early Childhood Education from the West Visayas State University, Philippines, and a Post Graduate Diploma in Education (Early Childhood Education) from the New Zealand Tertiary College, Auckland. My husband and I are comfortably settled here in New Zealand, while being supportive of our two adult sons who are trailblazing their careers. In addition, I have happy feet which makes music and movement second nature to me. I also love to travel to other countries and I consider each journey an insightful adventure. Being surrounded by children makes me feel young at heart and their world of wonder constantly amazes me. Moreover, I uphold and respect the uniqueness of each child, as well as their individual viewpoints. Furthermore, I believe that children should be given the freedom to learn through exploration and diverse experiences, in order for them to develop and enhance their self-efficacy and competency. I look forward with eagerness to work in harmony with my associates, to coordinate and develop collegial relationships with the parents/whānau, and to build supportive and trusting relationships with the children. I consider it my privilege to share joyous, exciting, and enriching learning moments with your children, in a centre where we are all a community of learners. Kia ora, my name is Emilia Demerdjieva and I come from Bulgaria. I worked as a Primary school teacher in my country for 10 years. My entire working experience has been with children. 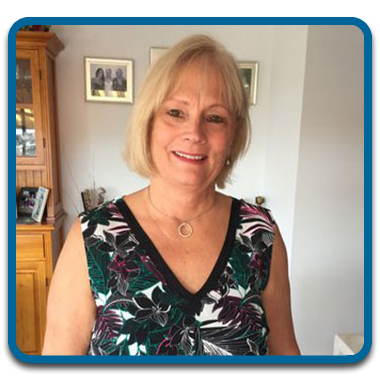 Since I arrived in New Zealand, I have worked as a childcare supervisor at Lollipops in Birkenhead, Programme Supervisor at Kids Choice in Murrays Bay and as a relieving teacher for Geneva Education. I hold a Bachelor’s Degree of Teaching recognized by NZQA. I joined the Tui room team at Pupuke Early Education Centre in 2011, and as of July 2016, I moved into the Pukeko room. I consider it a privilege to be working with you and your children. As a teacher I believe in creating a secure and safe environment where all children are entitled to respect and are accepted for who they are, and I have been very happy to work in a centre with the same priorities. 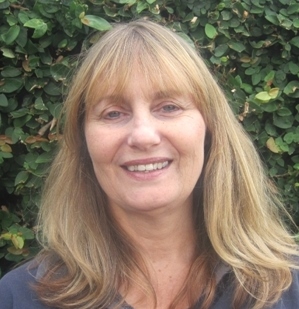 Kia ora, my name is Jo and I have been working with children for the last 25 years. Before starting at Pupuke Early Education Centre in August 2016, I was at Bayfield Early Education Centre in Herne Bay for 15 years. I have worked with all age groups from nursery to toddlers and the last 4 years in the preschool room. I consider it a privilege to be working here at Pupuke in the Pukeko room. As a teacher I believe in supporting children to become happy, independent, confident and competent learners. And most of all creating an environment where they can have fun! Kia ora to all our lovely Pukeko Room whānau. I feel very honoured to be taking on the role of Head Teacher in the Pukeko Room. As I have now officially started this role, I would like to say a big thank you to everyone who has welcomed me. Our tamariki (and indeed teachers) do feel it when much loved teachers leave, so I will be doing my utmost to make the transition of new Head Teacher (and new teacher) a smooth and happy experience for all. Please feel free to talk to me at any time if you have any concerns or even just to say hi. I am a New Zealander but have travelled and lived overseas for a number of years. I am happily married with 3 children and one grandson. I love to spend time with my family in the beautiful outdoors of New Zealand. I have been a teacher of Early Years Education since 2002 and I feel privileged to be in this profession. I completed my training at Massey University in 2001 where I did a Bachelor of Arts and a Post Graduate Diploma of Primary Teaching. Although I am trained as a primary teacher, life had other plans for me. When I finished my training I travelled to the UK where I started working as an Early Years Teacher. Early Year’s Education in the UK has a philosophy similar to here in New Zealand that is an emphasis on learning through play. I spent 11 years working in the UK and then came home to New Zealand. As a teacher I believe in building strong, individual relationships with each child, helping them to feel valued as a unique person and making them feel safe and secure. With this foundation I believe that children will feel happy, grow in confidence and independence and then blossom into eager, curious and competent learners. I am excited and looking forward to continuing my learning journey as I learn new skills and build upon my relationships with parents and whānau in my new role as Head Teacher. 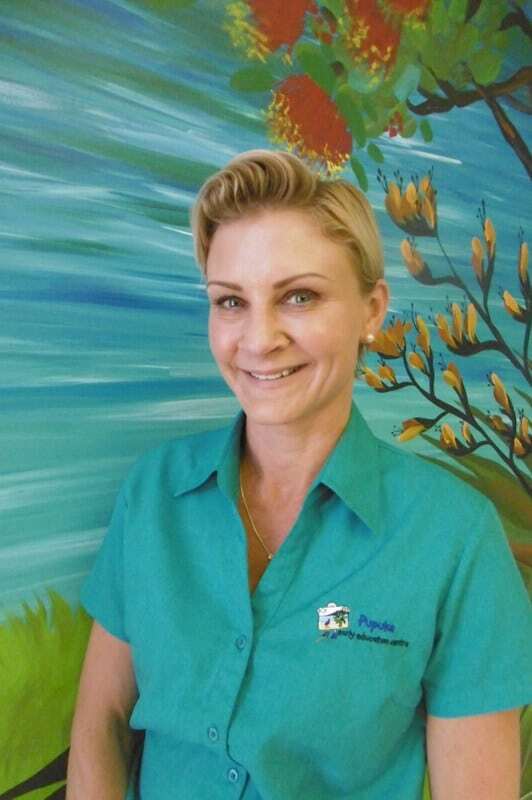 Hi, my name is Jenna and I am happy to be joining the lovely team in the Tui Room at Pupuke Early Education Centre. I am half South Korean and half Japanese, but I have spent most of my life growing up here in Auckland. I graduated in 2016 with a Bachelor of Education from AUT. During my studies, I came to Pupuke Early Education Centre as a student teacher in 2015 and I really enjoyed the experience I had here. My career began in 2017 when I started working in the babies room (under 2s), as I have a strong passion for infants and toddlers. I believe that having a caring, loving and respectful attitude towards children is essential in helping them feel safe and have a sense of belonging within a community. I like to support children’s own individuality and interests as they are an important part of their learning journey. I also love having fun with children and getting warm cuddles from them. I am excited to take on this wonderful opportunity to meet and build relationships with everyone in the Tui Room. See you all soon! I graduated as a teacher in 2011. I have had experience in Accounting, Hospitality and various other jobs, but teaching under 5’s is where I have (finally) found my passion. It stimulates me mentally, emotionally and spiritually every day. I have particular interests in cultural competence and linguistics, also music, art, singing, movement and literacy. I believe Social Justice is achievable when people understand and communicate in all ways, at all levels. I am looking forward to my journey at Pupuke Early Education Centre learning from kaiako, parents, grandparents and whanau, as well as the children. Ahn young ha se yo, Kia Ora and Hello. My name is Julie and Jeongeun is my Korean name. 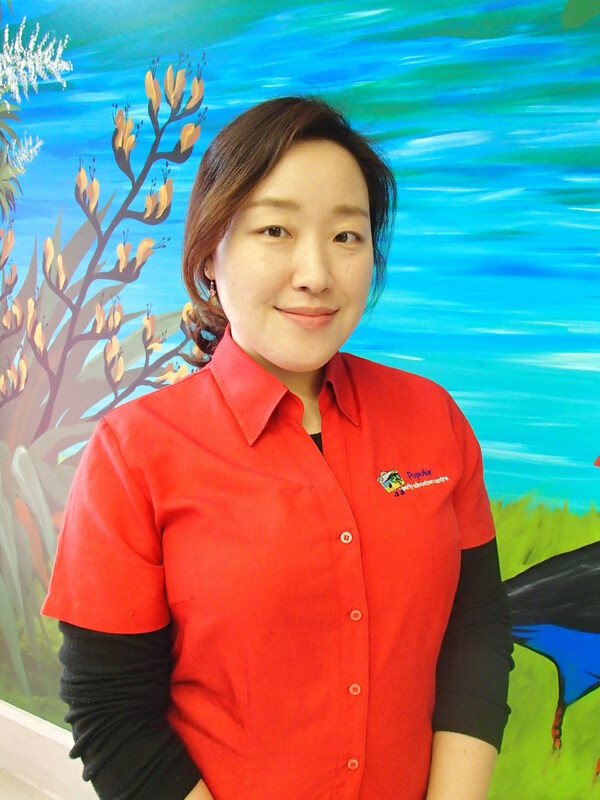 I came to New Zealand in December 2008 with my sister to study Early Childhood Education from South Korea. 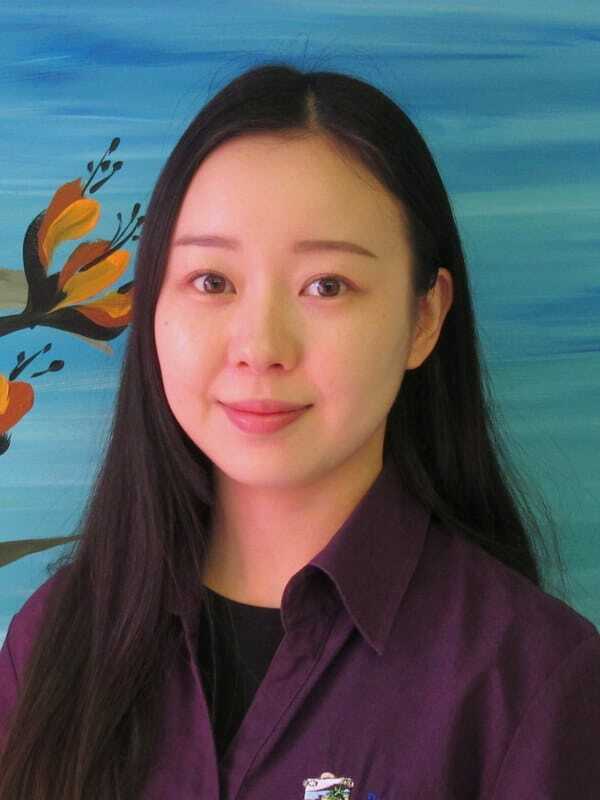 I graduated with a Bachelor’s degree in English language and literature from Youngnam University in 2007 and wanted to become an English teacher in South Korea. For a year I worked with children who were non-English speakers and helped them to learn the alphabet, phonics and basic conversation. I also did voluntary work with children with special needs for a couple of years. Through these precious experiences, I wanted to gain in-depth knowledge about Early Education for young children and decided to study in New Zealand. 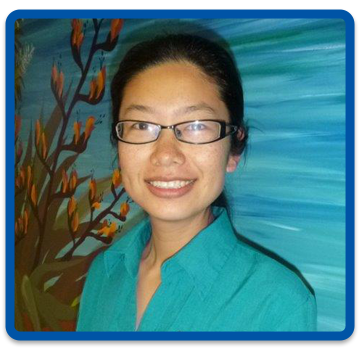 I have a Bachelor of Teaching in Early Childhood Education from New Zealand Tertiary College. 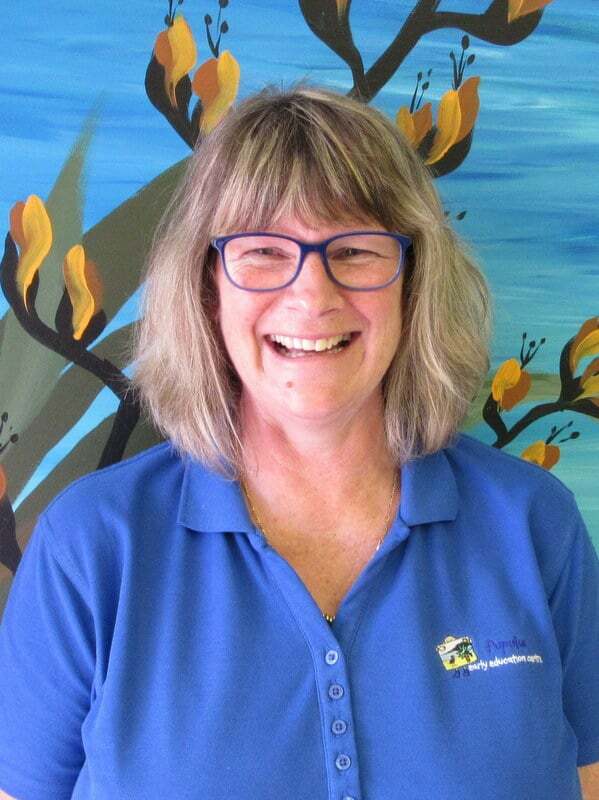 Since 2011, I have worked as a reliever at Pupuke Early Education Centre while I was in training and then I worked as a Nursery teacher at Bayfield Early Education Centre for the last two years. I respect and support children and their families/whānau from diverse cultural backgrounds and building respectful and collaborative relationships with children, families/whānau and colleagues are a crucial part of my teaching practice. I am super happy to be back in my home centre in the Tui room. Kia ora! Ahn Nyong Ha Se Yo! My name is Catherine Youngeun Yang and I am from a city called Daegu in South Korea. I started my training at New Zealand Tertiary Collage in 2009 and finally graduated and become a qualified early childhood teacher in 2014. It took 6 years to complete my training as I met my husband, got married and had two beautiful children, Ella Kyuri and Aiden Jiwook. I love to spend time with my family, and my sister Julie, who worked in the Tui room and is currently on maternity leave. 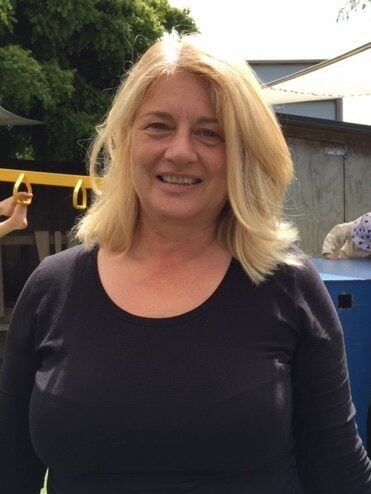 I started to work as a relieving teacher at Pupuke Early Education Centre in 2013 and in September 2018 started as a teacher in the Pukeko room. I understand I could be one of the first adults that children have interacted with outside of their own family. Creating warm and welcoming environments for children and the family/whānau are important. I respect the uniqueness of each child and have a passion for guiding young children as well as supporting their learning and achievement in their own level. Hello – Ni Hao, my name is Sophia. 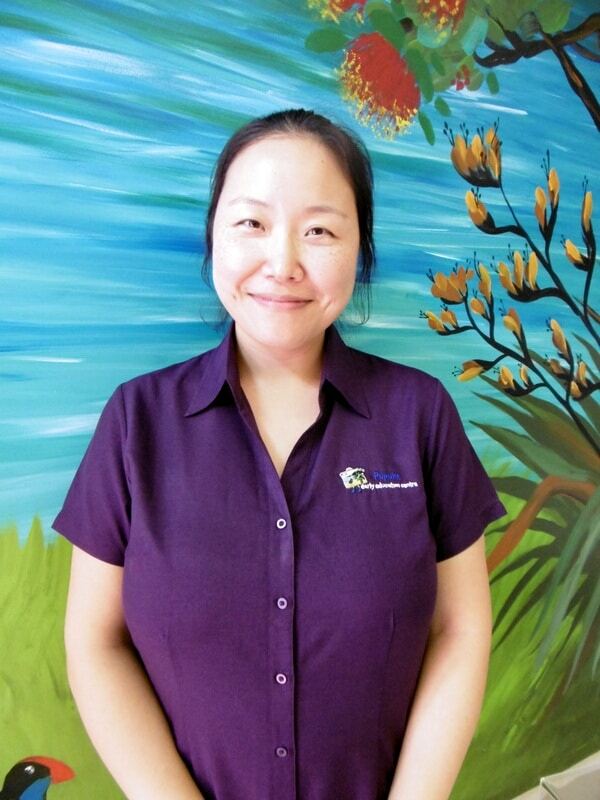 I moved to New Zealand from China in 2006 and started working at Pupuke Early Education Centre in November 2009. I then left when I had my son, Apollo, coming back to Pupuke in 2015. All my family loves living in beautiful Auckland. As a teacher I have built my practises around respecting Individuality and Diversification. I feel it is important for me to establish trust with each child and look at ways to support their learning. I believe children need to feel safe, loved, respected and trusted, getting a sense of belonging and enjoyment in their early learning journey. Hello, my name is Natalie Broderick. In 2018 I completed my degree in Early Childhood Education. Whilst studying, I worked part time in a few Early Childhood Centres with all age groups under 5 which I thoroughly enjoyed. As well as this I have volunteered in reader mileage programmes and in the transition room at Takapuna Primary School. I am very excited to be joining the team here at Pupuke Early Education Centre where I will divide my time between the Tui and Pukeko rooms. In my practice my guiding principle is “Do unto others as you would have them do unto you.” I feel it is important to instil a sense of compassion, empathy and consideration for others in children.